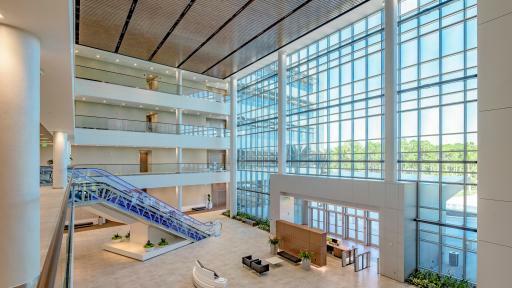 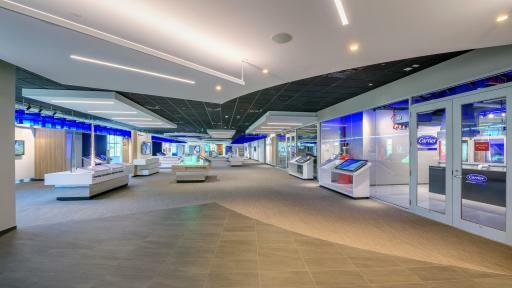 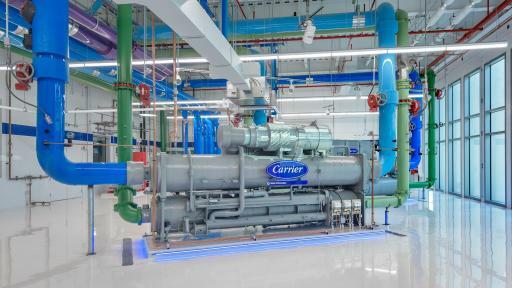 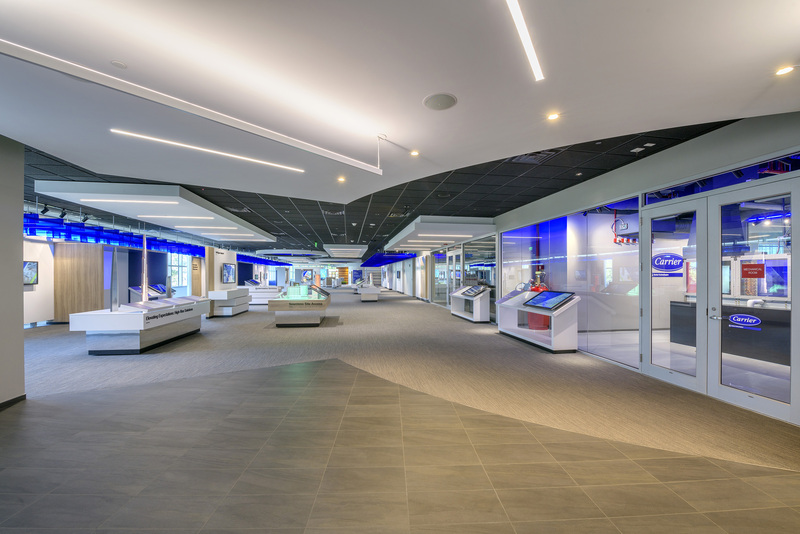 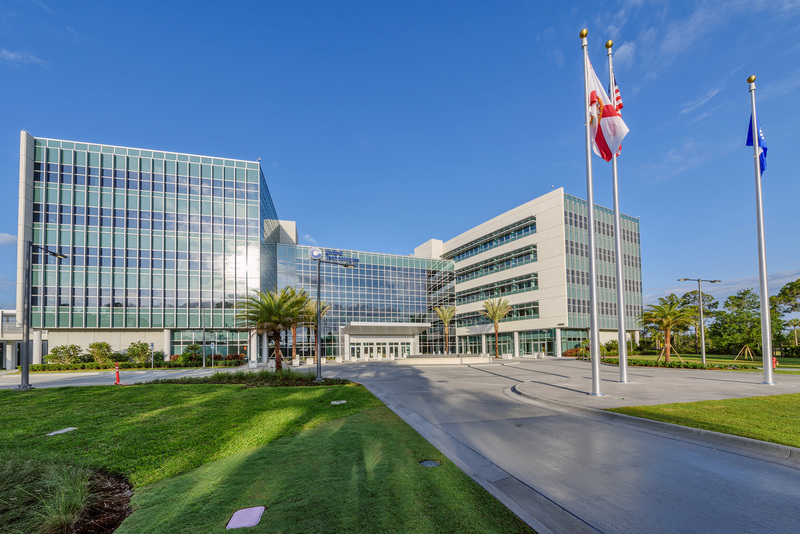 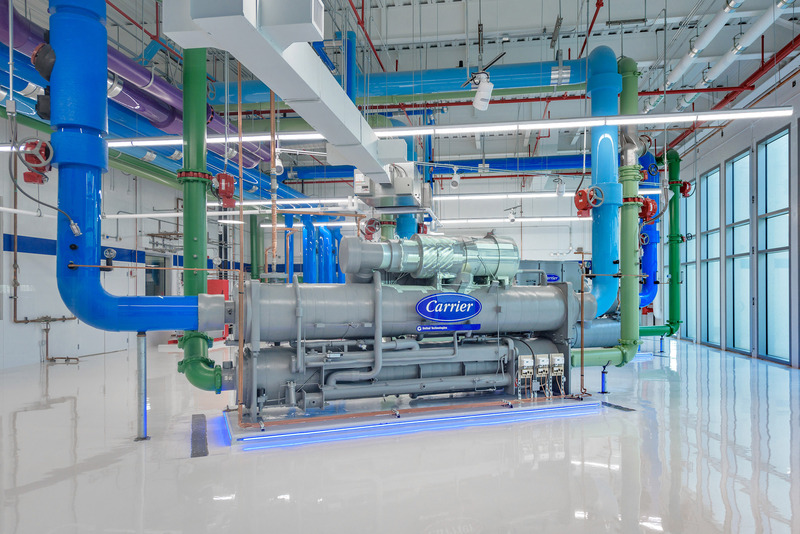 PALM BEACH GARDENS, Florida, April 17, 2018 —One of the largest providers of building technologies today officially opened the new UTC Center for Intelligent Buildings – a state-of-the-art innovation and technology experience center, modern and connected work space for 500 employees, and environmentally sustainable building designed to the U.S. Green Building Council’s LEED® Platinum standards. 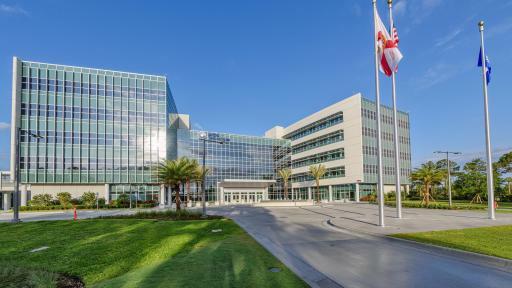 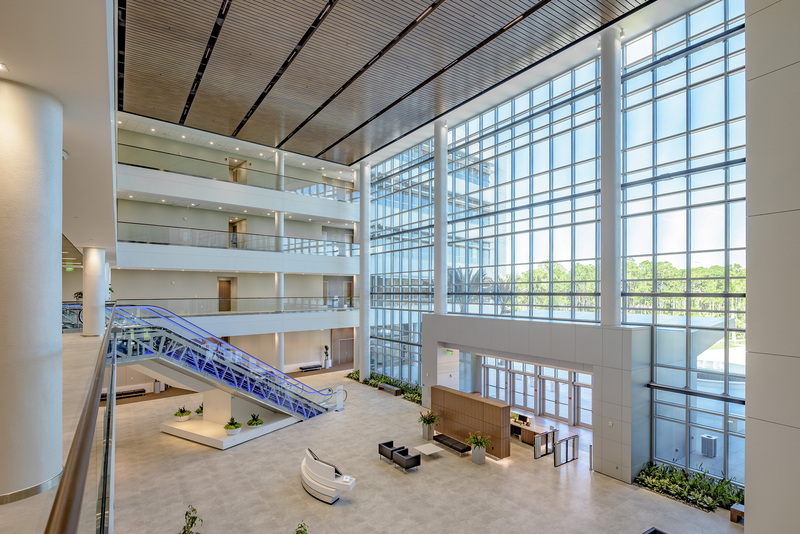 The building serves as the global headquarters for UTC Climate, Controls & Security, a leading provider of heating, ventilating, air conditioning and refrigeration systems, building controls and automation, and fire and security systems, and a unit of United Technologies Corp. (NYSE: UTX). 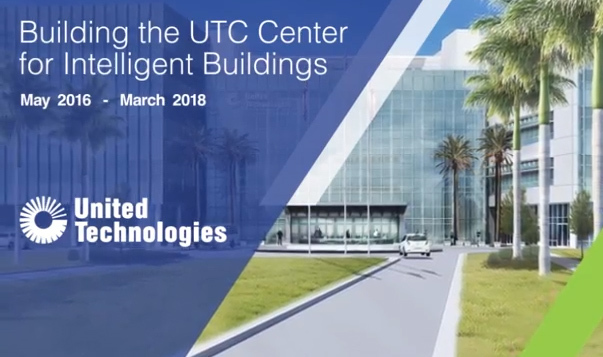 To learn more about UTC Climate, Controls & Security, visit www.ccs.utc.com, follow us on Twitter, @UTC_CCS, and join the conversation using the hashtag #BuildingPossible. 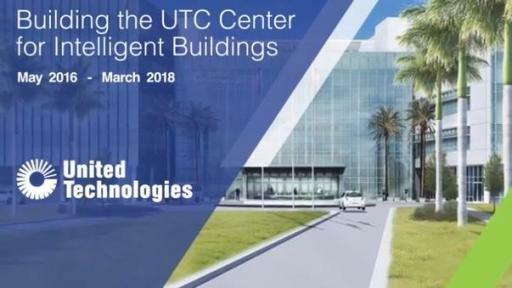 Photos and additional collateral are available through the UTC Center for Intelligent Buildings online press kit.